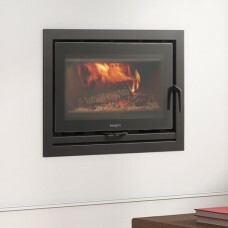 This Is For An Ex-Display Model Only - In Perfect Working Condition. 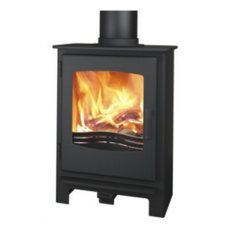 The Uniq 34 from Westfi..
Charnwood Cove 1 with store stand The Cove 1 is the newest in the Cove range, the smaller s..
Charnwood Cove 3The Charnwood COVE 3 is the largest stove in the Cove range. 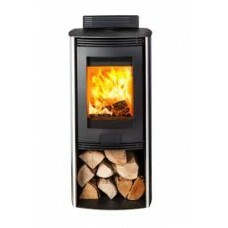 With a nominal output .. 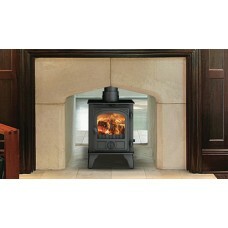 The Evolution range of cast iron wood burning stoves incorporate contemporary design and modern stov.. 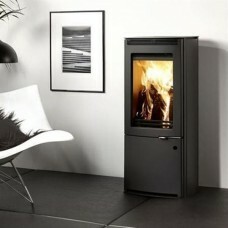 The Hawk 4 Double Sided stoves are perfect for drawing people in from the cold. 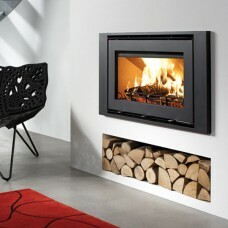 Choose a single dept..
Westfire uniQ. 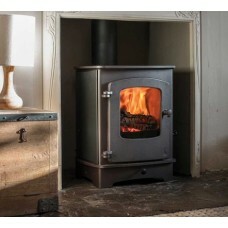 32 InsetThe Westfire Uniq 32 inset, a highly efficient woodburning stove with a stunn.. 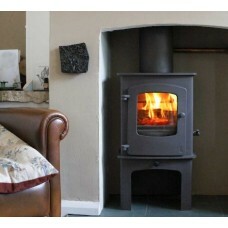 This British built steel constructed newcomer is simplicity itself. 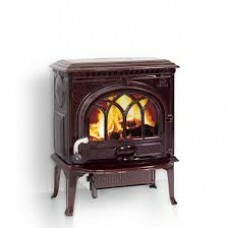 Its primary and secondary air co.. 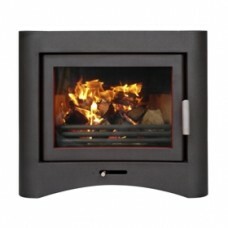 The Carry & Store is an elegant storage solution that will stand alongside any fireplace or wood..
Charnwood Cove 1The Cove 1 is the newest in the Cove range, the smaller sibling to the Cove 2 and Co..
Di Lusso R4 Euro (Ex-Display) - with curved sides in brushed stainless steel.Offering a combination ..
With a big capacity and powerful output of up to 12kW (at an average of 4.9kW), the R6 is a hard wor..
Hergom Sere 70 Inset woodburner with Natural Convection, Frame 3 (1 side 90mm, 3 sides 50mm, 1mm dee.. 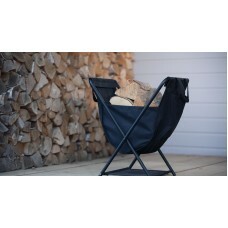 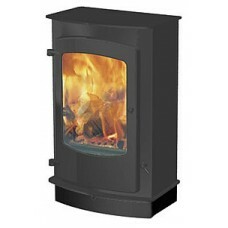 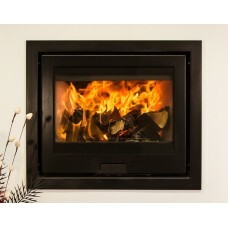 In matte black with Tracery Door Heat Output: Efficiency: CO Emissions: Weight: Jøtul F 3..